With Christmas just around the corner, a fun way to celebrate and get in the spirit is by making some easy Christmas cookies. With this complete list, you can do just that! 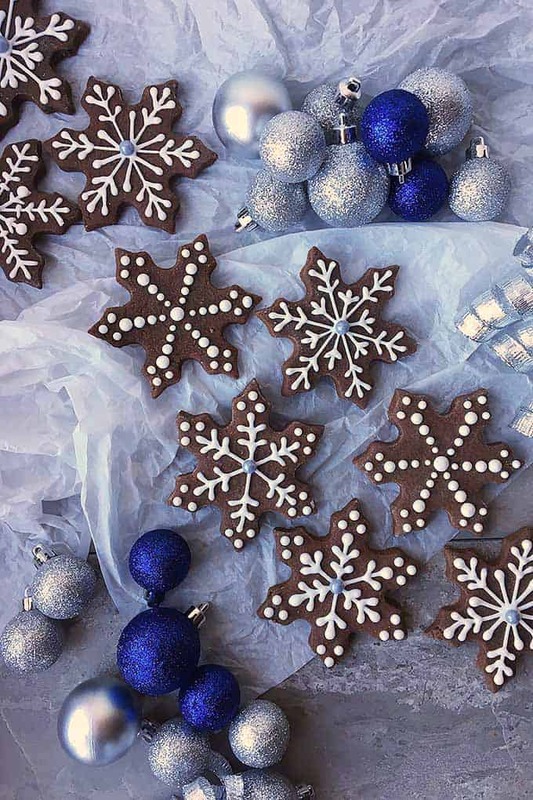 From reindeer, to snowflakes, and even some gingerbread men…you are sure to find the perfect cookie for your party. Now as the name would suggest (Mom With Cookies), I am all about making cookies! 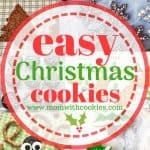 Seriously, I could make cookies for any occaision, and these easy Christmas cookies are just perfect to get your Christmas cheer on. 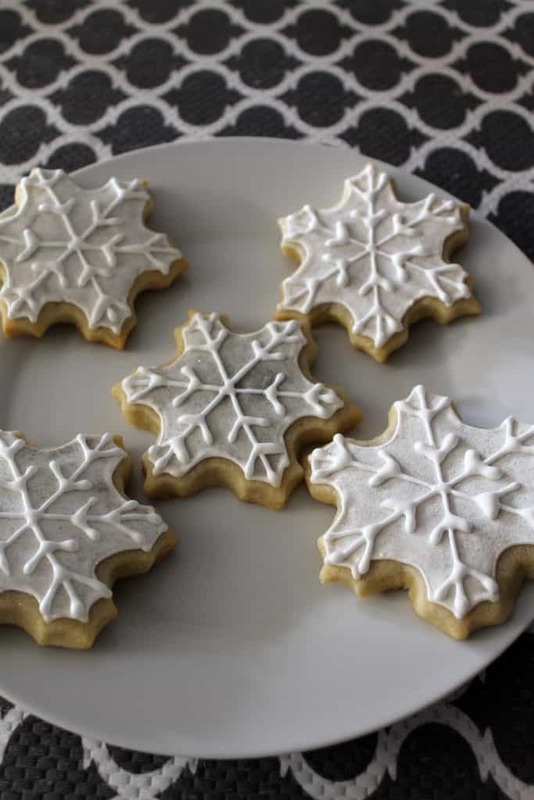 How fun are these snowflake cookies from Foodal?! They would make an excellent gift or even a fun cookie plate for Christmas this year. 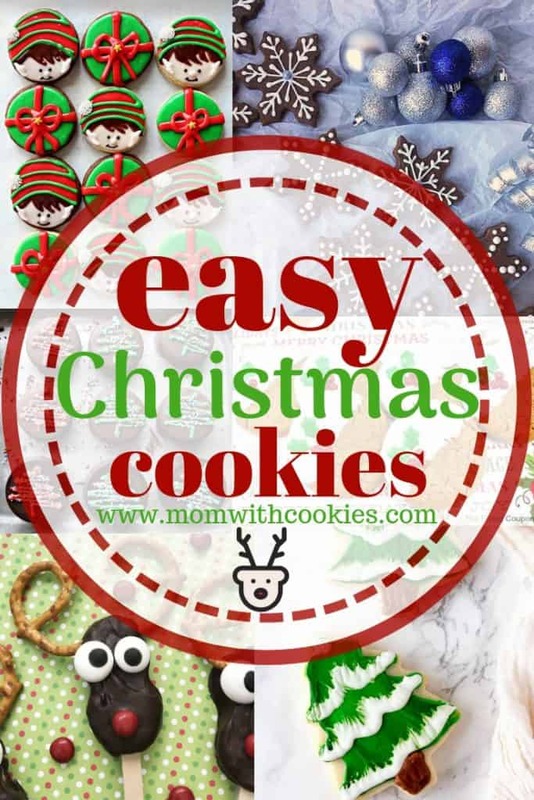 These second easy Christmas cookies are brought to you by Kimspired DIY. 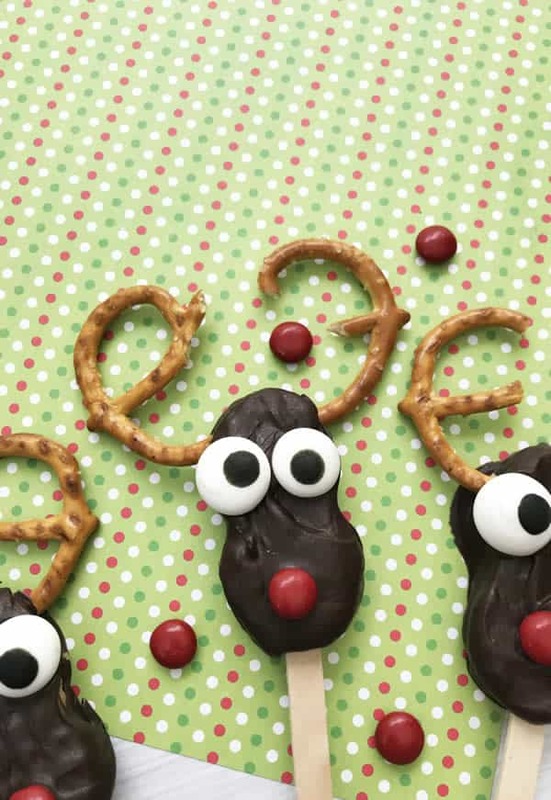 What could be easier than a nutter butter dipped in chocolate and turned into a fun and festive reindeer?! 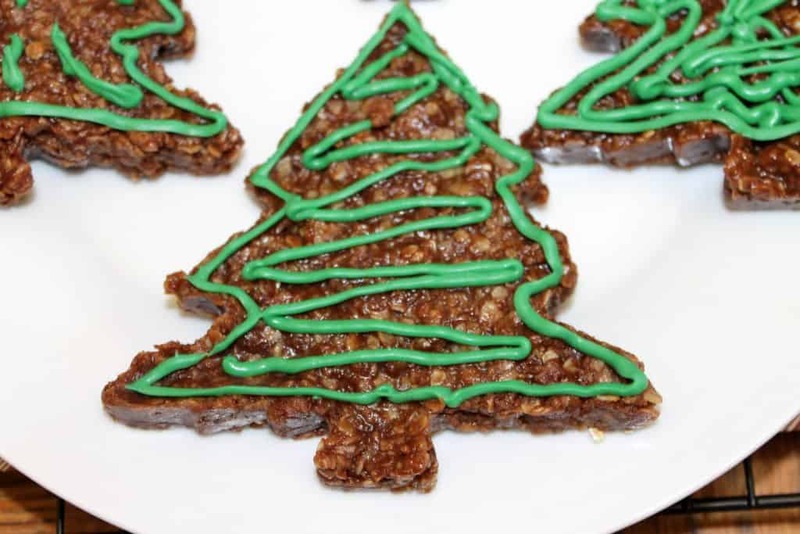 How cool are these easy Christmas cookies made by The Monday Box!? I never knew oreos could look so fun!! 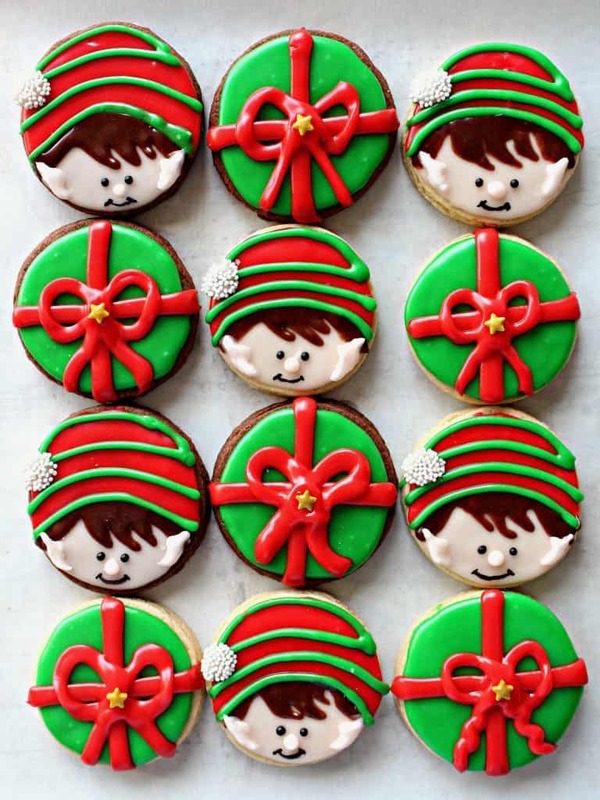 These elf on the shelf cookies are also made by The Monday Box! These might take a little extra time to decorate, but would make a perfect addition to your Christmas party. 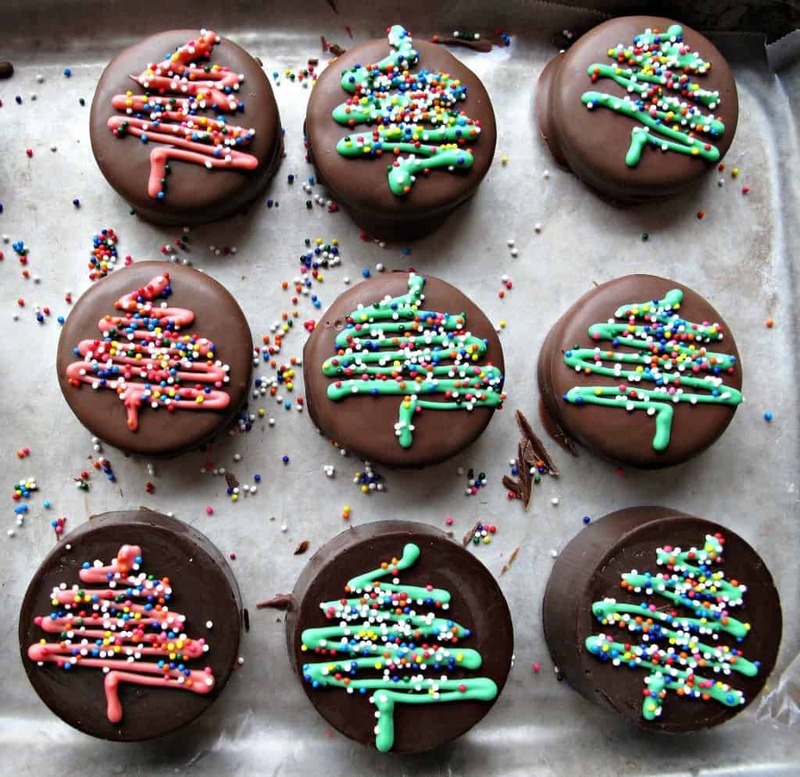 These snow-capped trees by The Midget Momma are some more easy Christmas cookies. Who could resist these!? 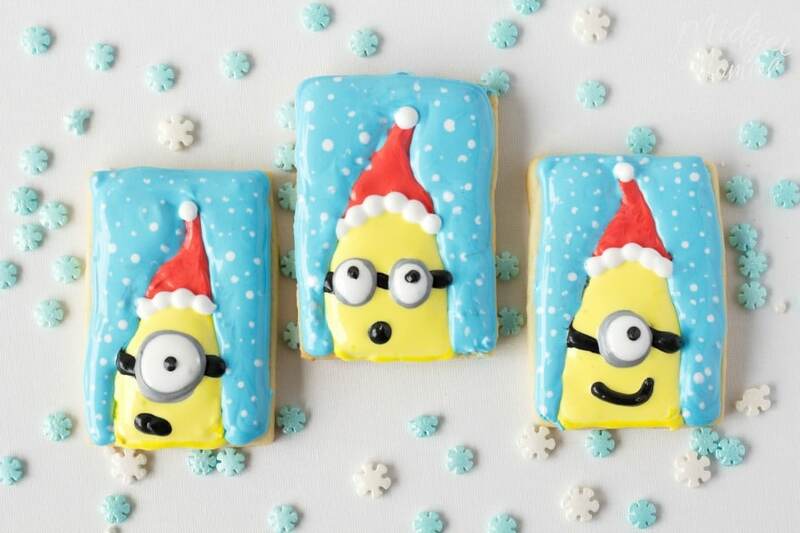 The Midget Momma also created these wonderful holiday minion cookies! If you have little ones, they are going to love these!! 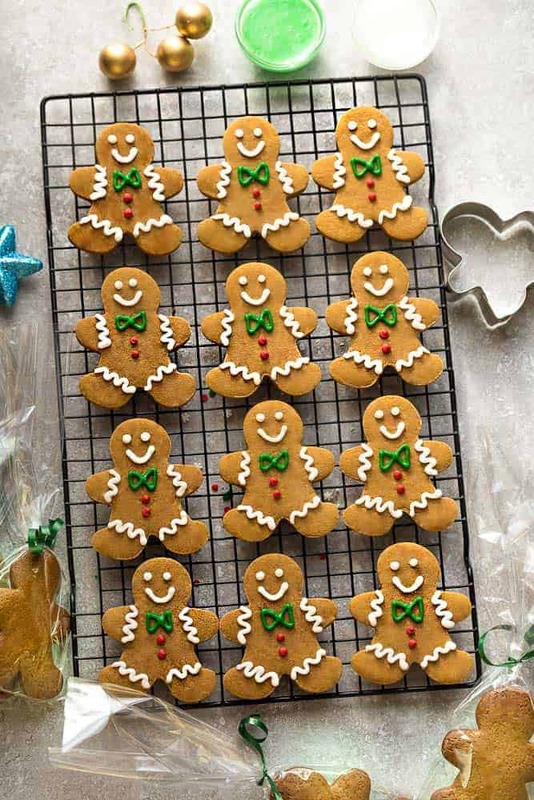 Another classic, but oh-so easy Christmas cookies are the gingerbread men created and decorated by Life Made Sweeter. 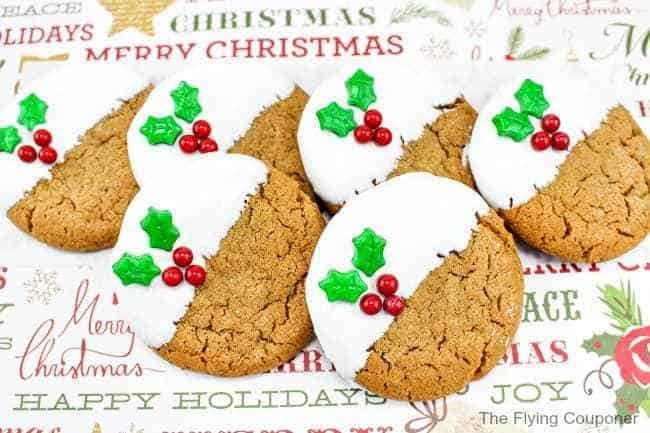 These decorated holly cookies by The Flying Couponer would also be a perfect cookie to try this year! They are easy to make, but look so elegant. These snowflake cookies are another one of my creations. What’s really fun about these cookies is the edible glitter! 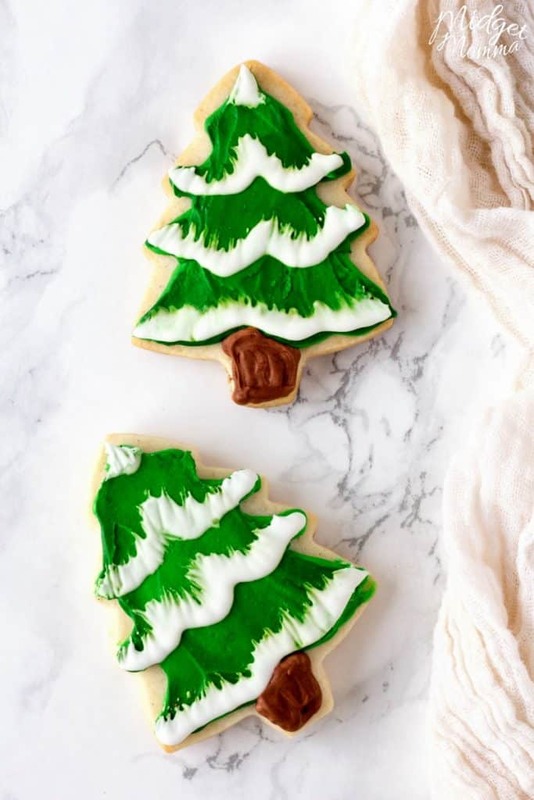 I don’t know about you, but now I am going to get my sugar cookie recipe out and start creating some more masterpieces like these other awesome Christmas cookies! 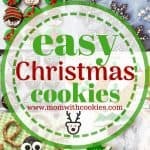 Keep checking back as I update this post to include some more Christmas cookies!! Also, don’t forget to pin this…and have a Merry Christmas! P.S. Thank you to all the bloggers that contributed!! Aren’t they?! The Monday Box makes some exquisite Christmas cookies!! These are all so cute! Pinning for my holiday baking next month! 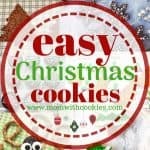 I’m so glad you like these easy Christmas cookies! It definitely helps get the ideas churning for more Christmas cookie ideas. These are all adorable! I see several I want to add to this year’s baking list. I especially like the no-bake options for cooking with a young toddler! These are the cutest cookies ever!! There isn’t anything better than Christmas cookies! I have the best childhood memories of making SO many cookies around Christmas. 🙂 Definitely a tradition I want to pass down to my own kids someday! These all look amazing! I would love to make these with my kids! So many cute and tasty options just in time for my cookie exchange on Sunday! Cookie overload! I can so see myself getting lost in my annual Christmas cookie bakeoff this year! Thanks for all the ideas.